Saturday evening’s accident at the Theatre Royal Haymarket, when a chandelier hanging over the auditorium fell from the ceiling showering the audience with plaster, was a one-off incident and not indicative of a widespread problem with West End venues, experts have said. The chandelier was prevented from plummeting all the way to the floor by its safety cable – injuries were caused by plaster that had been shaken loose.The theatre, which was full for When Harry Met Sally, was evacuated as star Luke Perry helped some of the injured patrons out of the venue. Four audience members were taken to St Thomas’ Hospital, with three being treated for minor injuries and subsequently discharged. The fourth was admitted overnight, with their condition described as stable but not serious on Sunday. The show was due to reopen on Wednesday. A Health and Safety Executive investigation has begun and experts have been brought in by the theatre leaseholder Theatre Royal Haymarket. Crown Estates, which looks after the Queen’s property, is the proprietor. 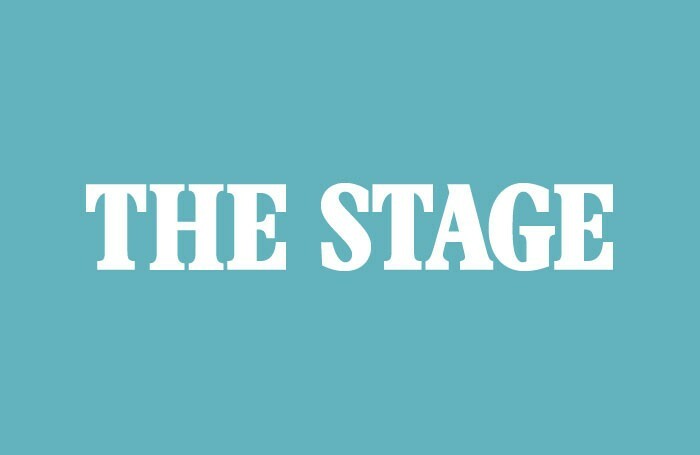 Although it is a serious issue for the theatre concerned, Andre Ptaszynski and Peter Longman – two of the architects of the Society of London Theatre and the Theatre Trust’s report into the current state of the West End, entitled Act Now – warned against alarm. While theatre owners carry out annual structual inspections, the incident prompted Really Useful, the largest West End venue owner, to recheck its chandelier fittings. Producer of When Harry Met Sally James Tod offered his continued confidence in the management of the Theatre Royal Haymarket and said that he would be following up on the progress of the injured audience members.